Joining Advantage Realty Group means more resources at hand and more cash in your pocket. 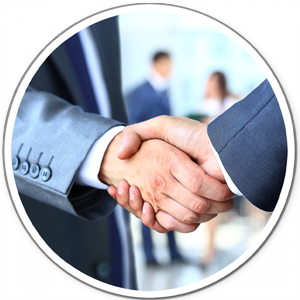 Most brokerages take a percentage of your sales and charge you franchise fees. 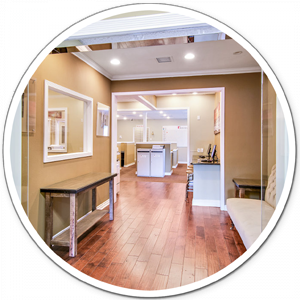 At Advantage Realty Group, we charge a minimal one-time fee of $500 at each closing and franchise fees are waived to all agents. 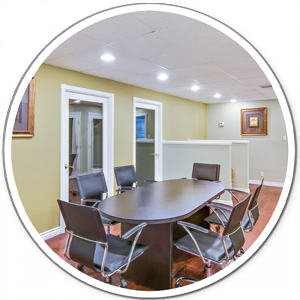 Advantage Realty Group has professional office spaces available in our building, conveniently located in Uptown Whittier. All desk fees are determined by the size of space needed. If no desk space is required, all agents have full access to our amenities for only $50 per month!